Play the latest PC games like Sea of ​​Thieves, Call of Duty, Far Cry 5 and Witcher 3 on your iPhone and iPad. KinoConsole is a remote desktop application optimized for streaming games. Enjoy the same performance and visual quality as on your PC. Control games with touchscreen gestures, virtual joystick on the screen, external gamepad or head tracking. 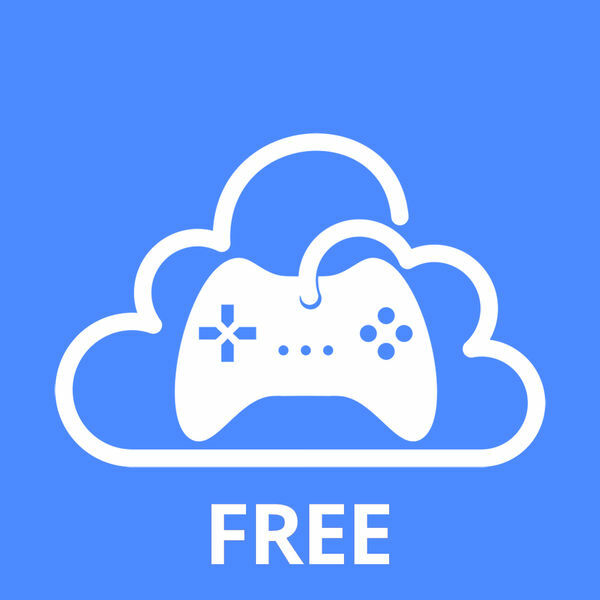 To play games, download the Kinoni Remote Server from http://kinoconsole.kinoni.com and install it on your PC. For a great gaming experience, you need a powerful PC and good network performance.